Airports across North America are finding innovative ways to offer travelers a comfortable, enjoyable transit experience. 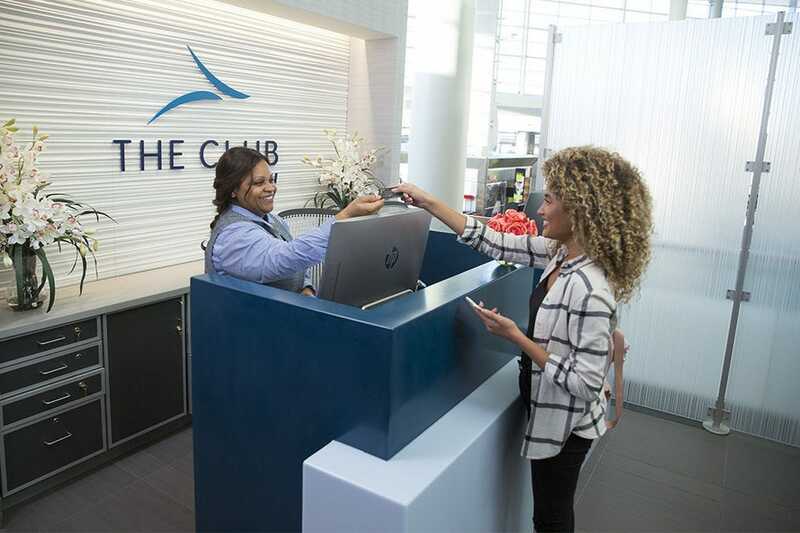 From spas and gyms to movie theaters and play areas, these 10 services and amenities were nominated by Airport Experience News and voted by 10Best readers as the best in the industry. 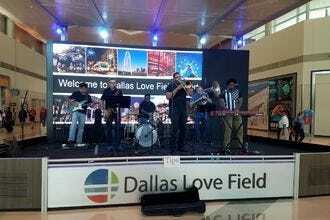 It can be hard to find privacy in a busy airport, but at DFW, travelers have Minute Suites. Amenities include daybeds for napping, workstations and even showers for freshening up after a long day of travel. Located in Concourse B of Dulles International, Be Relax invites travelers to step inside for a full range of treatments, including massages, facials and nail treatments. Oxygen or aromatherapy treatments are offered with each service to help take the stress out of travel. 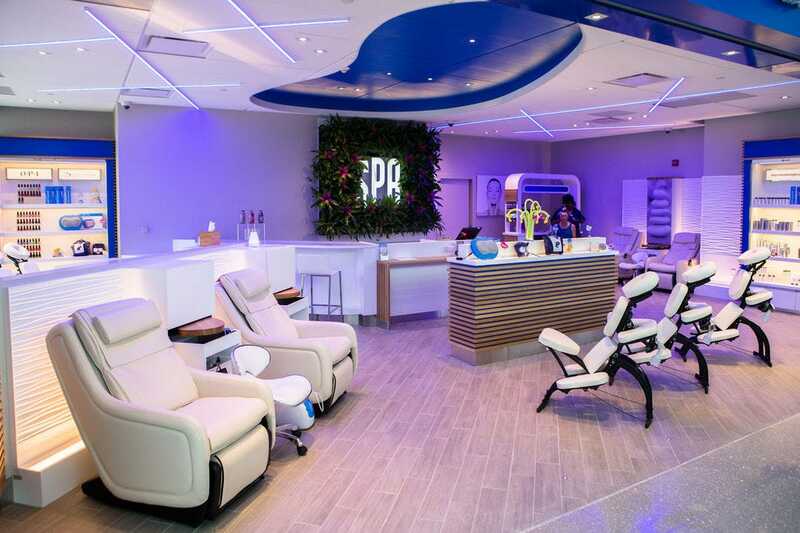 Passengers traveling through Concourse A at Pittsburgh International Airport can unwind at XpresSpa with a menu of body massages, manicures, pedicures, facials and hair styling services catered toward the busy traveler. 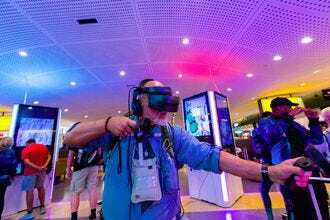 Passengers at Terminal 4 of JFK can choose from several virtual reality experiences at Periscope VR. Practice archery with Longbow, get slicing with Fruit Ninja or explore the ocean with The Blu. 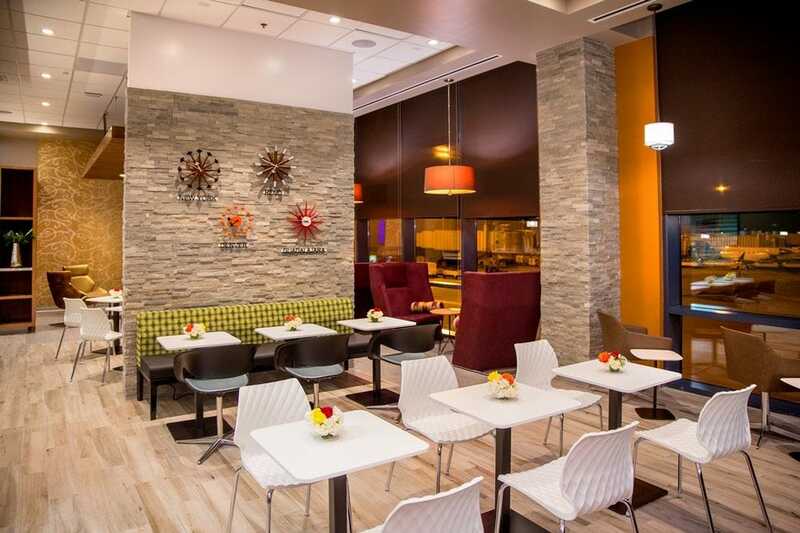 Travelers from all airlines at Reno–Tahoe International Airport are welcome within the Escape Lounge, a spacious area equipped with free WiFi, food, drinks and an array of magazines and newspapers. 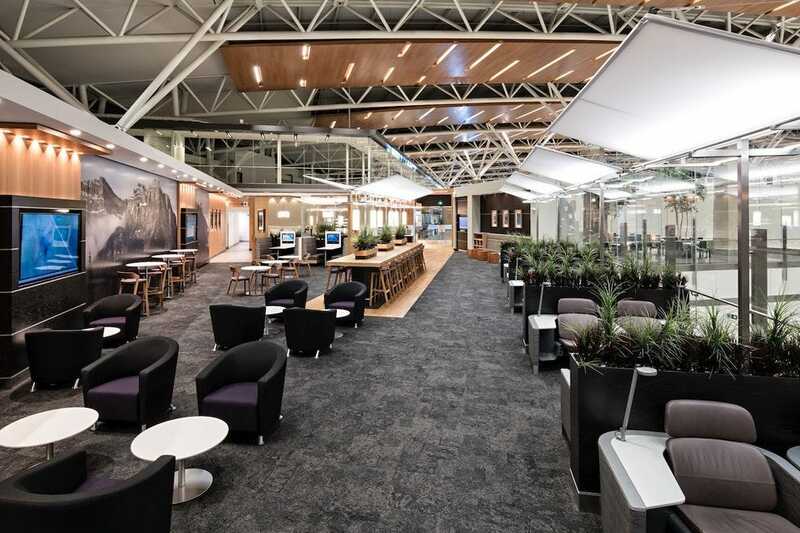 Passengers traveling through Calgary International Airport have access to two Aspire International Lounges, each equipped with showers, free wifi, snacks, drinks and plenty of space to relax pre-flight. Located on the upper level of Terminal D at DFW, The Club at DFW welcomes passengers on all airlines to relax in a lounge outfitted with free wifi, showers, hot food, beverages and a variety of newspapers and magazines. 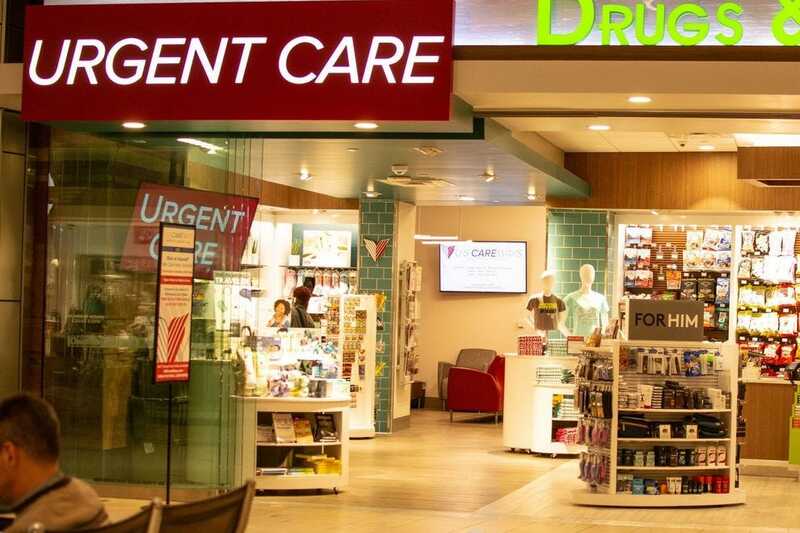 Traveling while under the weather is no fun, but US CareWays Urgent Care at Phoenix Sky Harbor makes it a little easier by offering walk-in medical care for a range of non-life-threatening illnesses or injuries. 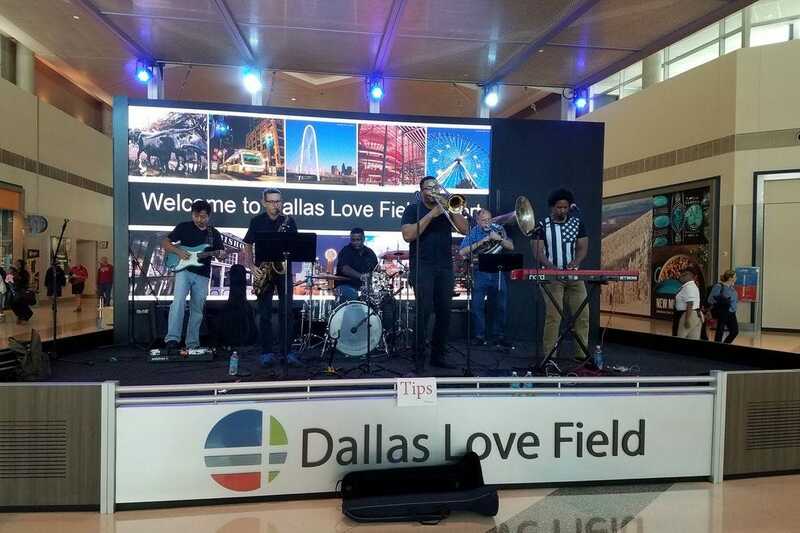 Thanks to the Live at Love program, passengers at Dallas Love Field are treated to daily live music on the Live at Love stage. The newest location of Chiroport is in Concourse A of Atlanta’s airport, where travelers can find relief from headaches, neck and back pain or just general fatigue before boarding a plane. 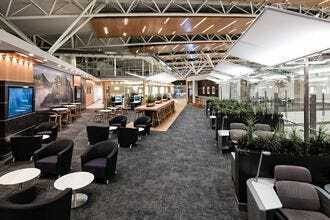 Congratulations to all these winning services and amenities! 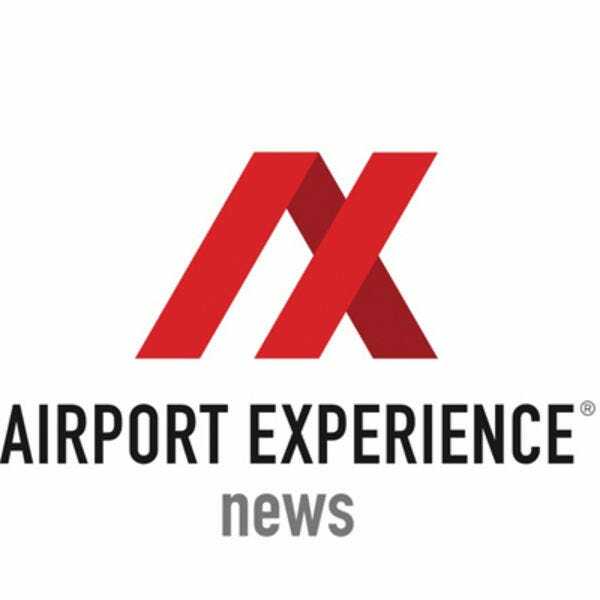 Airport Experience News is a multi-channel media resource providing timely coverage and expert perspective on the issues impacting companies doing business in airports. Through its publications and conferences, AXN connects the airport business community with targeted information and access to opportunities in food and beverage, retail, development, duty-free and passenger services.